Who I am doesn’t stop just because I have clocked in for my shift. 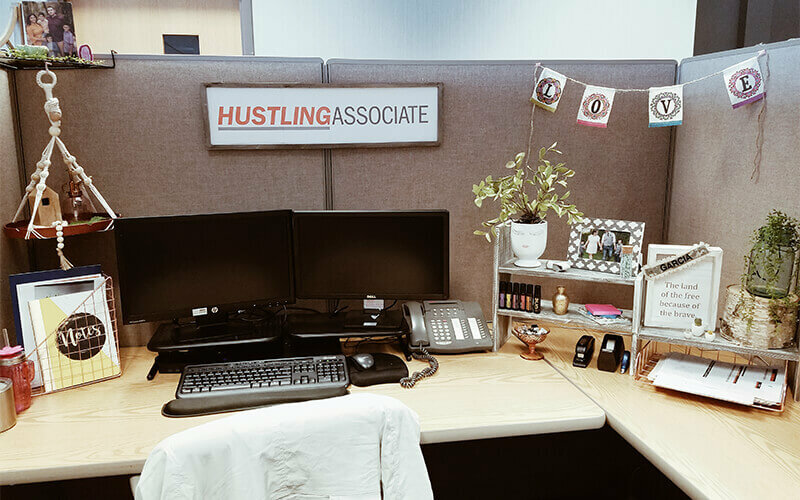 Working in marketing, my creativity and passion are the biggest mission critical contributors, and they also partake in how I decorate my cubicle. When I come to work, I need to feel engaged and happy so that I am productive every minute of the day. I do this by sprucing up my workspace, as the environment within it is has the largest impact on my mood. I have made it a priority to ensure that the cubicle I spend eight-plus hours a day in, inspires me! I don’t want to tread water and be the same as everyone else. 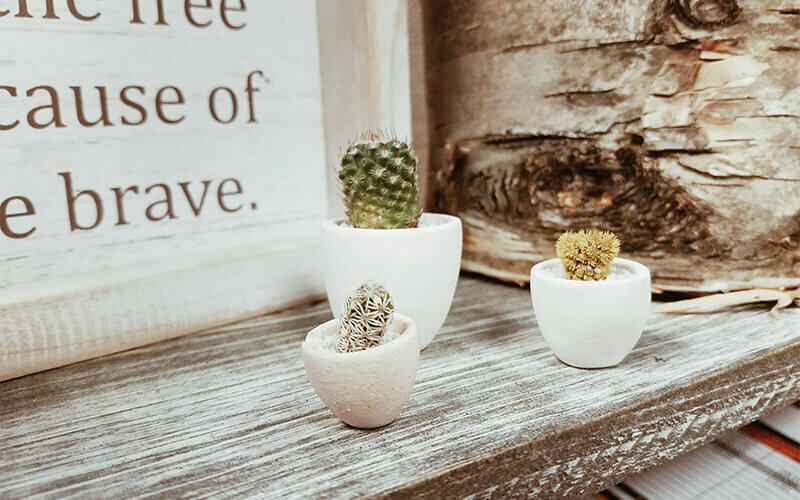 Below are my tips on how to get started decorating your cubicle or office, so you can make your workspace your own. My biggest inspiration is my family and friends, and I think that can be said for all of us. 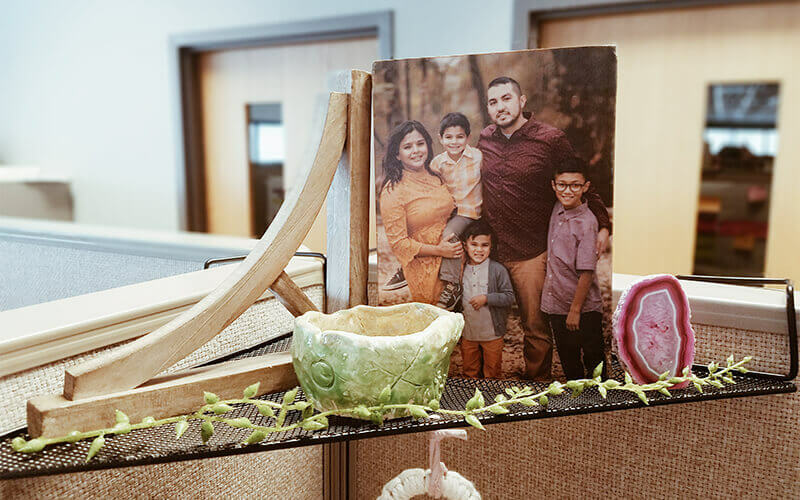 I pinned photos of my husband and boys to the walls of my cube, and I just can’t help but feel happy when I see them out of the corner of my eye (maybe because there is no arguing or temper tantrums). Just feeling like I am never too far from them helps reduce my stress and keeps me motivated. Staying organized can help reduce stress and visual triggers can help you stay on track. Keep your cube clean and have goals posted as a reminder every day. If I am not using something I put it away; the old saying, “Everything in its place” is still something I like to live by. I minimally use or print paper, but if I need to, I stick to notebooks and refrain from loose pieces of paper. And, I transfer everything I can to an electronic copy. 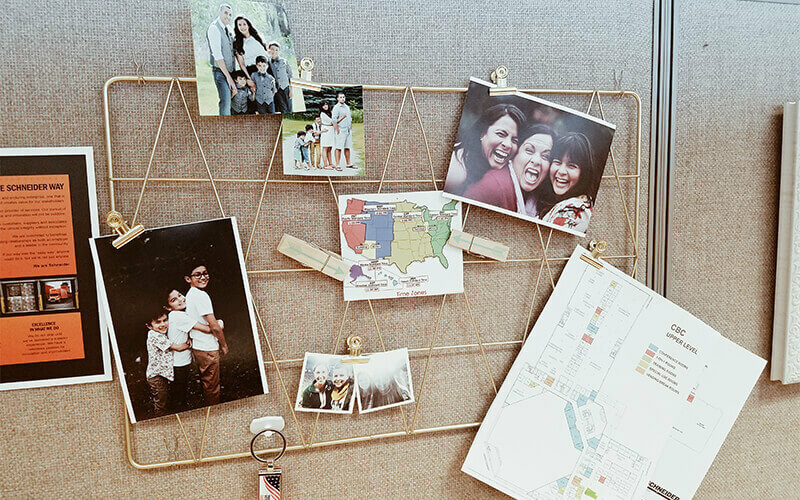 There are tons of office decoration items to pick from. I purchased brand-new decorations, made some myself, a handful were gifted to me and I even thrifted a few items. All those elements pieced together are what make the space uniquely me. It’s OK not to have all your decorations right away. A collection takes time to build. My go-to places are Amazon, Target, Etsy and thrift stores. St. Vincent de Paul Thrift Store is my favorite! I am a proud Army veteran and my years in service are a large part my foundation. It was at the very top of my list to incorporate that in my space. 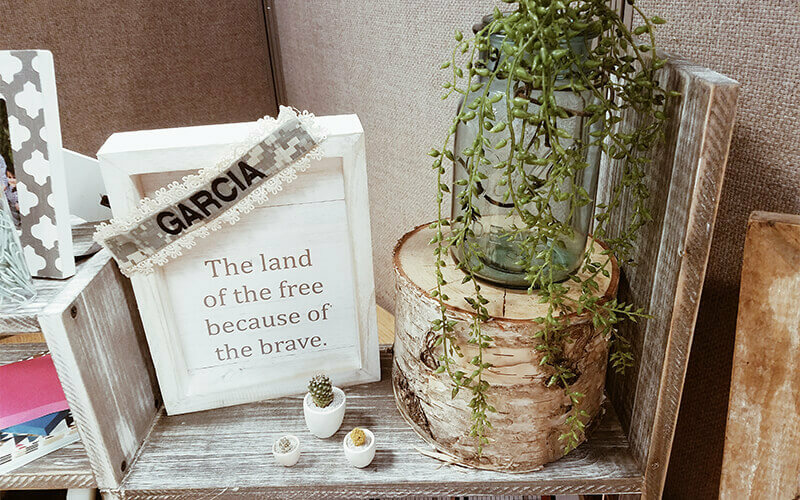 I purchased a frame that says “The land of the free because of the brave” and tacked the name plate from my uniform to it. Fun fact: My husband who was in the service as well also wore the name plate, which brings us back full circle to family being my main inspiration. I also love essential oils. I believe triggering your brain with aromatic scents is extremely beneficial for many reasons. I have my favorite blends on hand depending on what I need any given day. My favorites are Cheer and Motivate. My co-worker calls me “The Doctor” because if it’s a headache or an upset stomach, I have something to make it better. Work can be fun and inspiring. Here at Schneider our mission is to excite! Where will you find you inspiration? 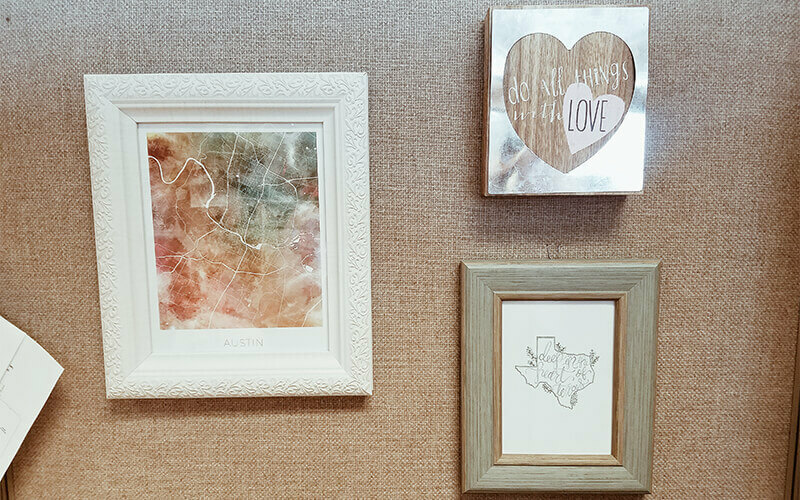 How will you make your workspace a reflection of who you are? I look forward to seeing your new space and hope that I kindled a desire in you to create! 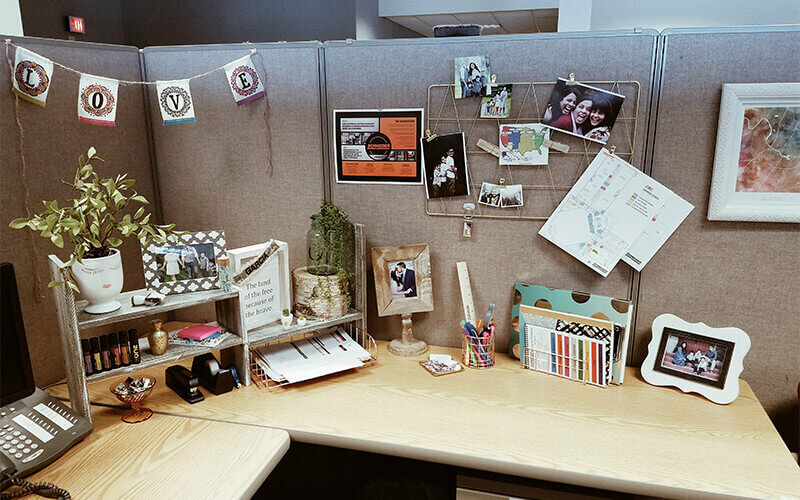 See a full tour of Nichole’s cubicle on Facebook. Watch the video here. 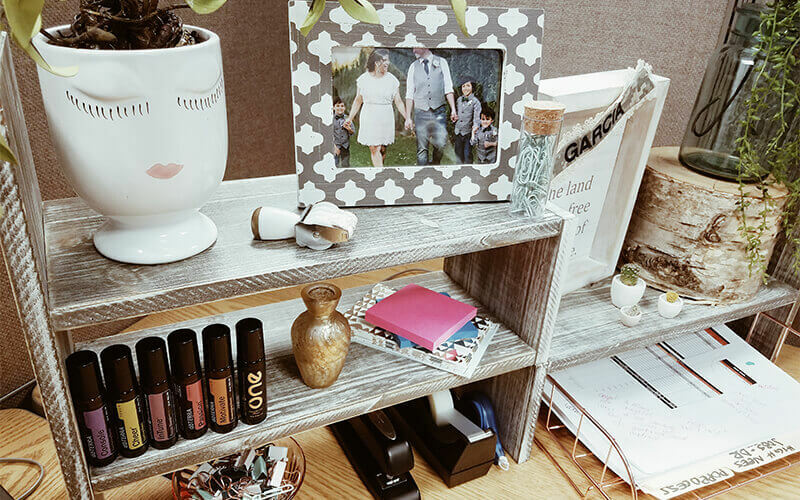 Interested in spicing up more than just your workspace? Are you ready to make a career change? Schneider’s hiring office associates, diesel mechanics, warehouse associates and more.